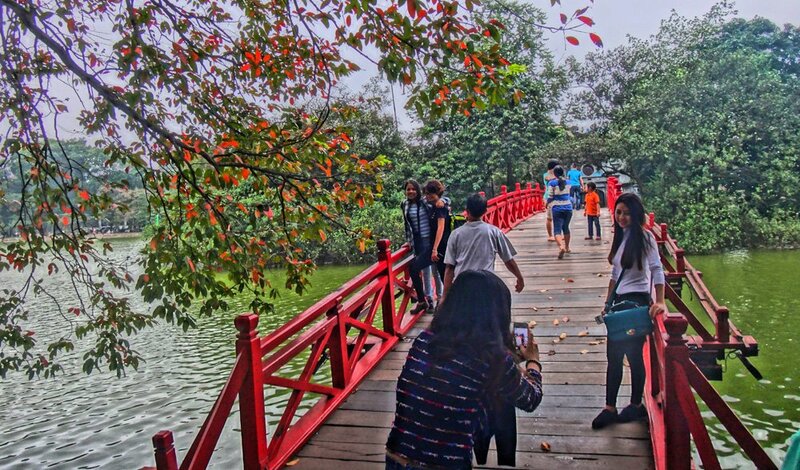 VOV.VN - The Tour Guide Association, Hanoi branch, was set up on January 16 with a view to improving professional skills of tour guides in the capital city. 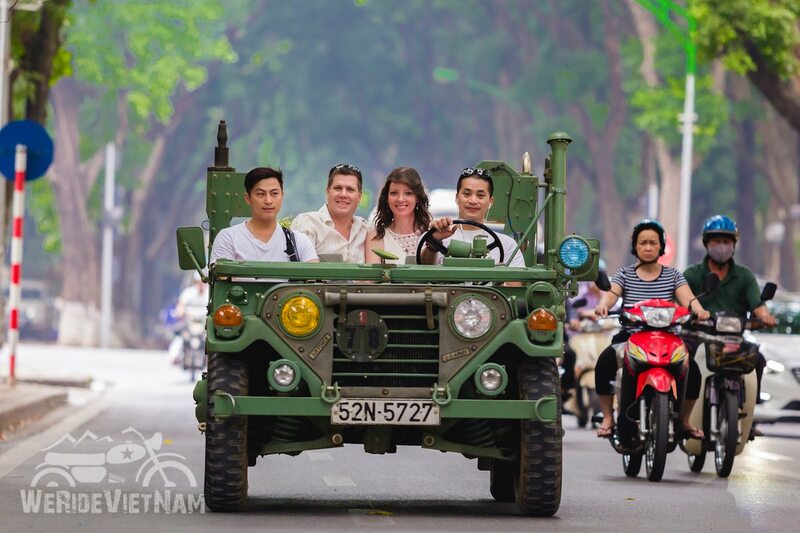 Hanoi Free Local Tours (HFLT), a non-profit organization, is established to bring tourists and locals together. 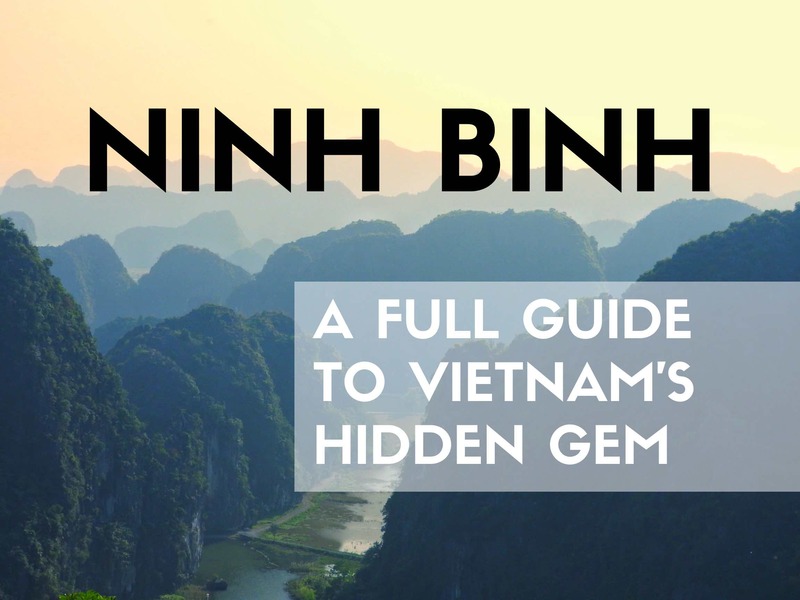 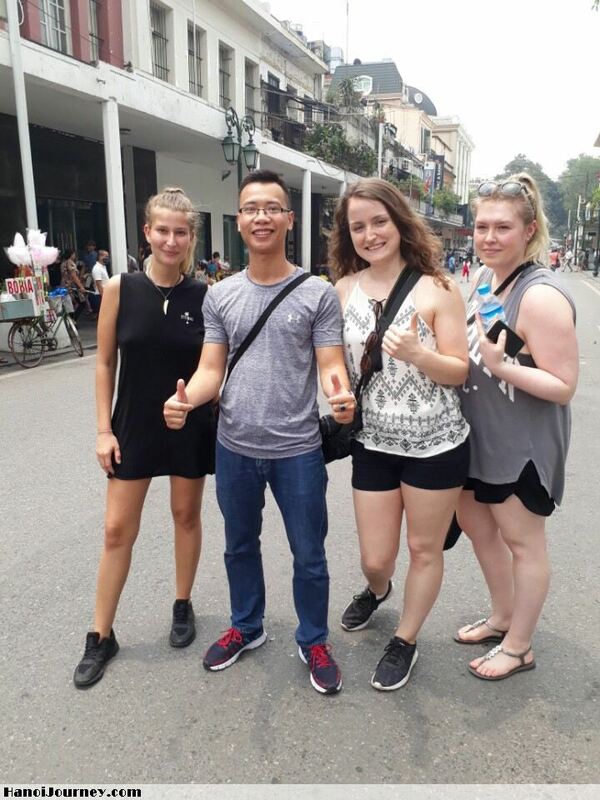 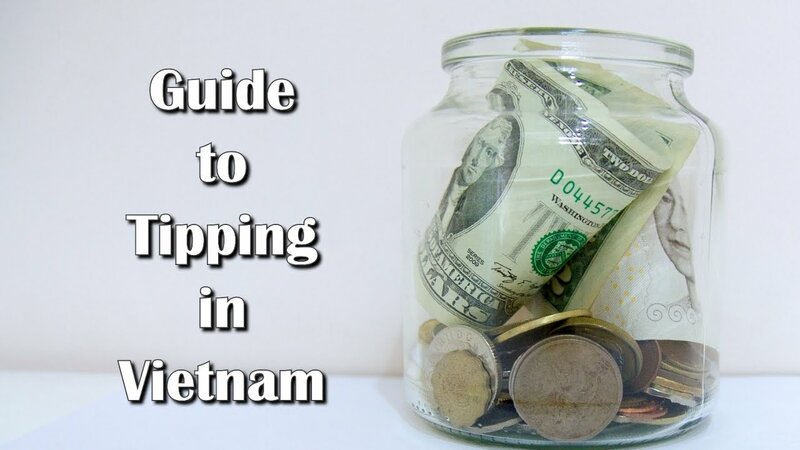 By taking free tours in Hanoi, Tourists can truly explore our culture, custom, history of Hanoi and local people have the opportunity of reaching their full potential .